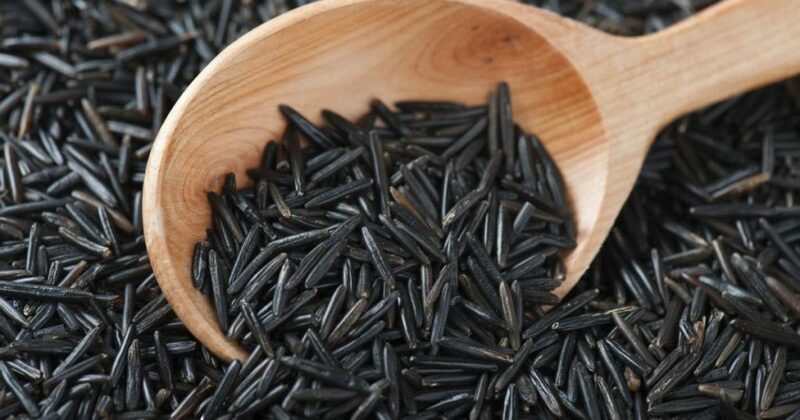 Black rice is high in fiber, which is able to add “mass” to your stool, and therefore eliminates, prevents, and / or cure diarrhea problems and other digestive problems. Fiber helps increase bowel movements and helps relieve constipation. Fiber in high doses can help prevent the absorption of toxic substances and rinse them out of the body. Also keep in mind that studies have found high-fiber diet from rice and wheat varieties proven to protect against digestive disorders such as irritable bowel syndrome (IBS).